1. Material:import cast acrylic sheet. 2. 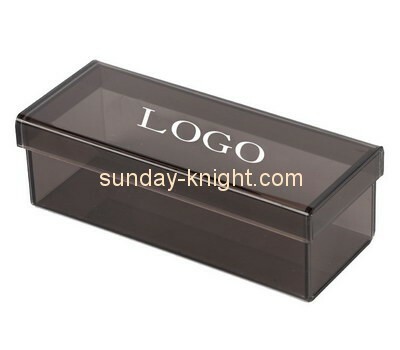 Usage: store display,products display stand,exhibition,show, makeup organizer. 4. Color: clear or others color you desired. 11. Delivery time: usually 35 days, On-time delivery.